On this episode Meds and kell are joined by huge Dr Who fan Phil Hayes. here the trio waffle on about one of the most important British televisions programmes ever mad. 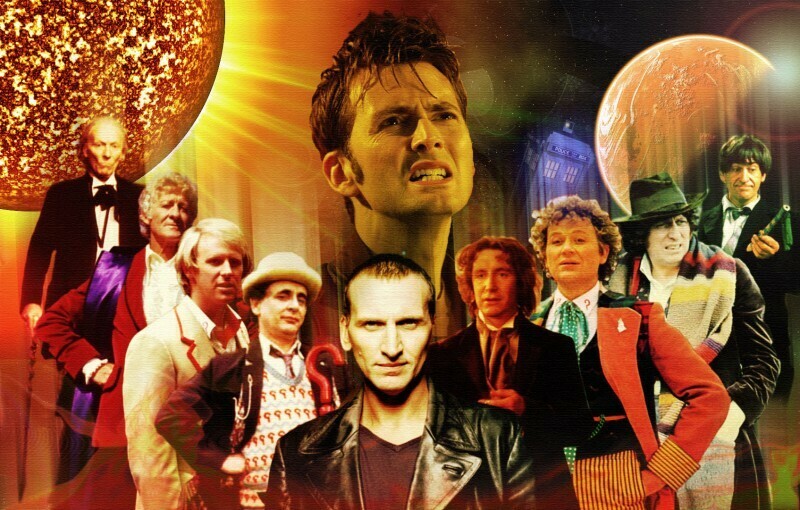 Dr Who hit our screens in 1963 and stayed there until 1986. A brief return in 1996 failed to relight its gentle flame. Then in 2005 it hit the screens with a huge bang and has been consistent with its ratings and enthusiasm. On this episode of Waffle on the boys go back to their childhood and recall what Dr Who means to them. Its a long episode notching just under two hours in time but you cant put 46 years of television gold in a one hour podcast. Thanks to Mike Featherstone and Mark Daniels for their contributions and once again thanks to Phil Hayes for joining us on the show.